Wonderchef’s Caruso Digital Air Fryer comes with adjustable temperature and digital timer that allows for precise cooking. 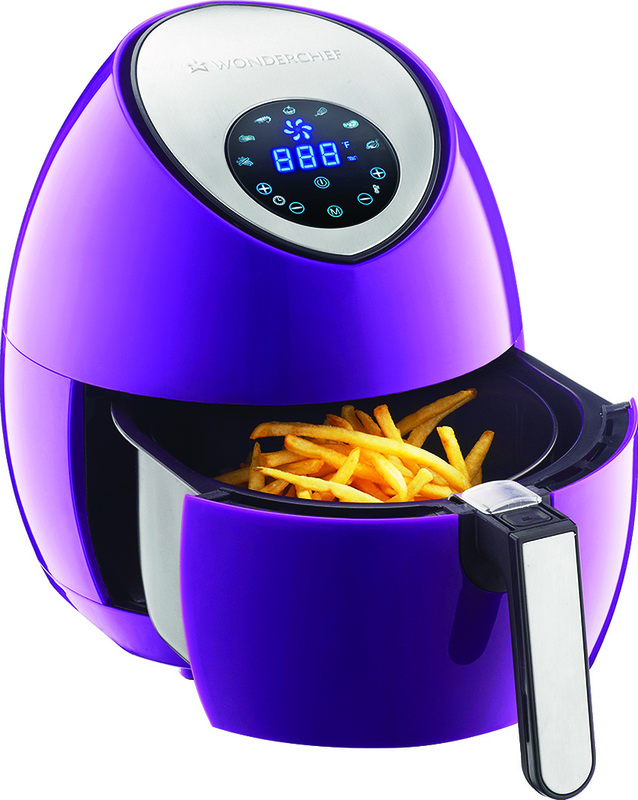 By circulating air up to 200 celsius, it uses less oil than traditional fryers. It has a large 3.4 litre non-stick food basket which is easy to clean and maintain. Available in a striking purple hue and sporting a contemporary design, it comes with a warranty of two years. 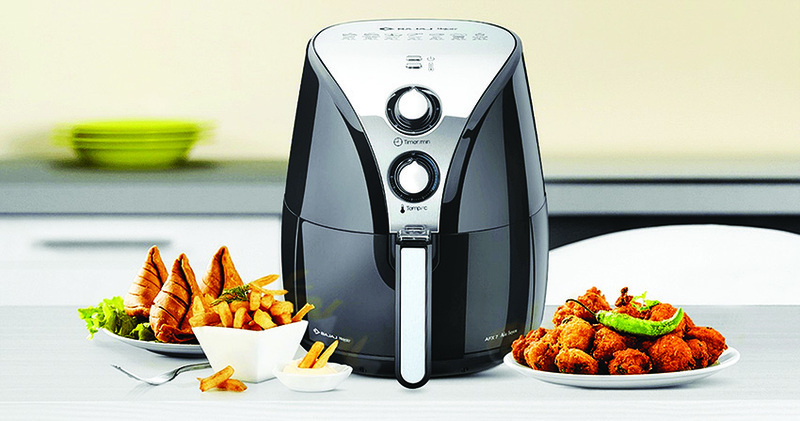 The Profile Digi Airfryer will let you fry, bake, toast, roast, grill and reheat the food with hot air. Highlights include an air filtration system; integrated timer with an auto-off and a temperature control function and patented round basket with slots for better air circulation. The four litre pan capacity basket has a separator that allows cooking multiple food items simultaneously. 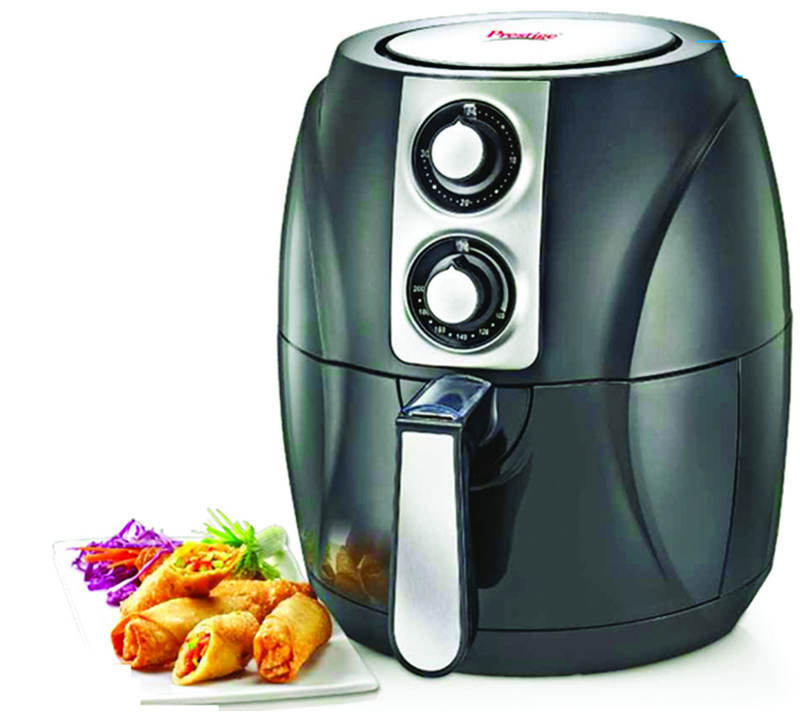 The Prestige Air Fryer uses a grill and a fan to blast hot air around the food with high speed. 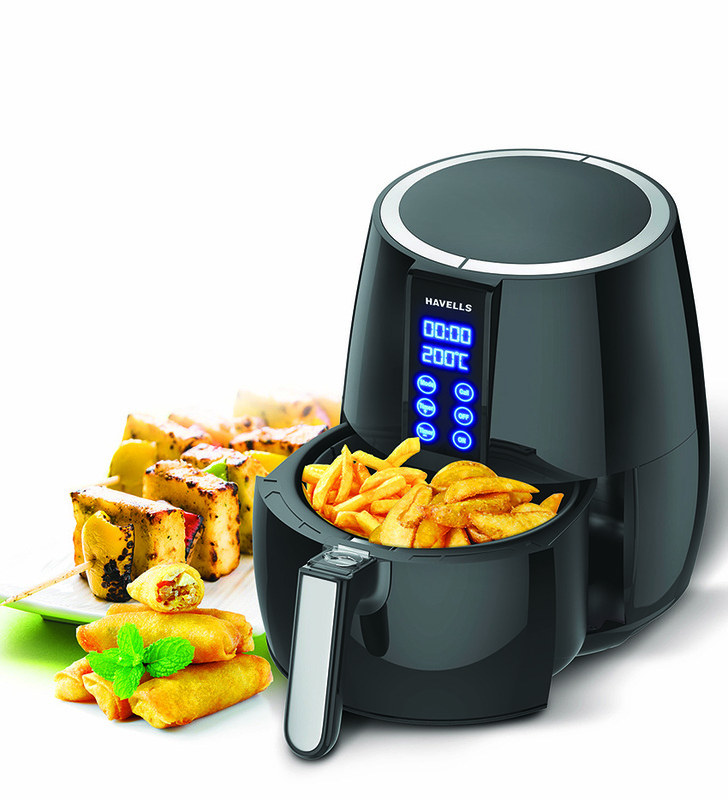 With a capacity of 2.2 litre, the air fryer has easy to operate control knobs, temperature and timer control, a pull-out basket with safety button, separator and cake basket, easy to clean frying basket, sturdy carry handle, and oil and smoke filter. The Kent Hot Air Fryer comes with eight cooking pre-sets for ease of operation. A cooking basket of 1.4kg capacity makes it easy to prepare more food in a short period of time. The highlight of this product is its rapid hot air technology that ensures proper air circulation which maintains the right temperature, and heats food from all sides, at once. 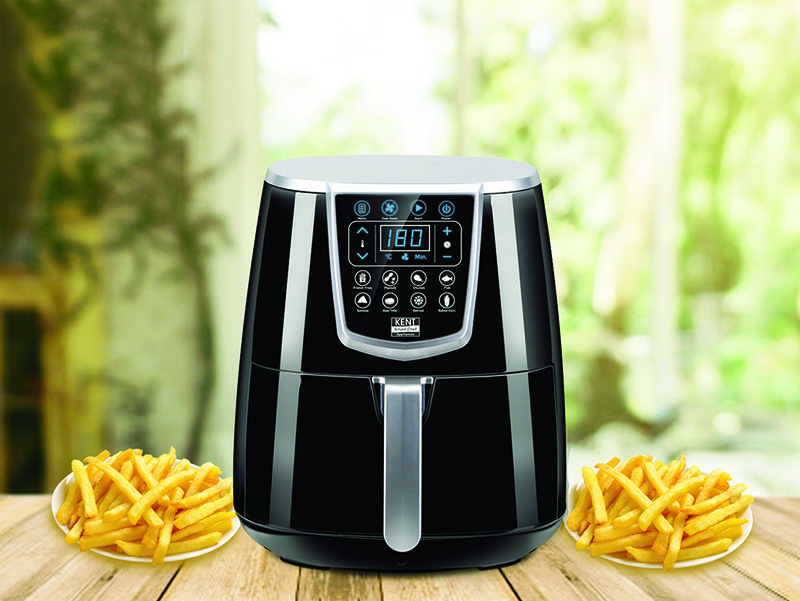 The Bajaj Electricals Air Fryer features dual fan technology for efficient heat circulation, flow director technology for turbo thermal flow and adjustable temperature control. The air fryer comes with two litre capacity, has an integrated lock for firm locking of fry basket and safety cover to prevent accidental dropping of basket.